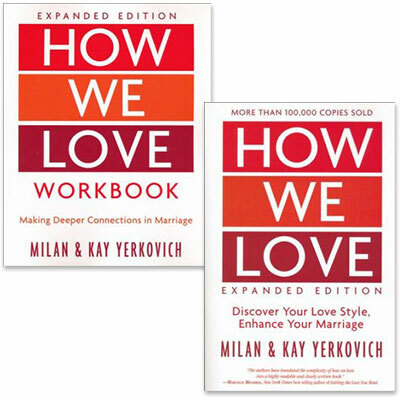 Purchase How We Love and the companion How We Love Workbook Study Set at a special savings. Did you know the last fight you had with your spouse began long before you even met? Are you tired of falling into frustrating relational patterns in your marriage? Do you and your spouse fight about the same things again and again?